Whether you’re a first-time visitor to Napa Valley or a harvest veteran, there are always new things to discover in California’s wine country. With world-famous dining and sipping, it’s easy to overlook what might become new favorites! 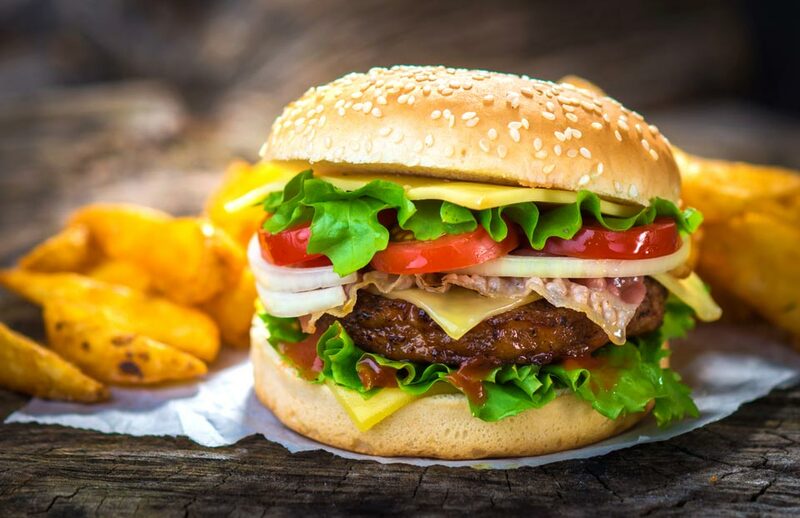 Here at SENZA Hotel, we make it our business to tailor our recommendations to each and every guest, and this is just as true when it comes to wineries as when it comes to stellar sandwiches or the best pizza you’ve never had. Our location makes many outstanding neighborhoods easy to access, and Yountville is just the place for your next lunch or dinner. 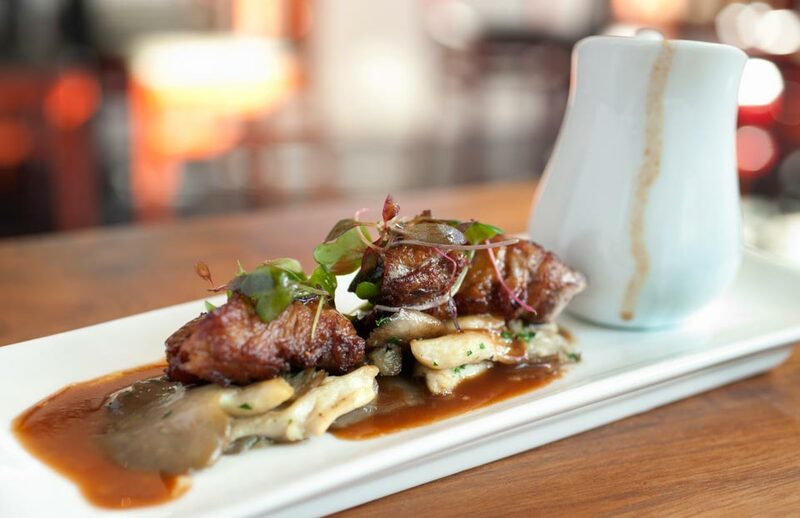 Check out some of our picks from north Yountville’s finest restaurants. R + D Kitchen is among the best of North Yountville’s restaurant options for lunch, dinner, or something in between. With a wide-open dining area and gorgeous vineyard views, you can enjoy a classic cocktail like a Negroni or Sazerac, or opt for something refreshing and local like “the Crush.” The cuisine is fresh and sophisticated without being fussy, including an innovative sushi menu alongside more traditional sandwiches, salads, and heavier features. 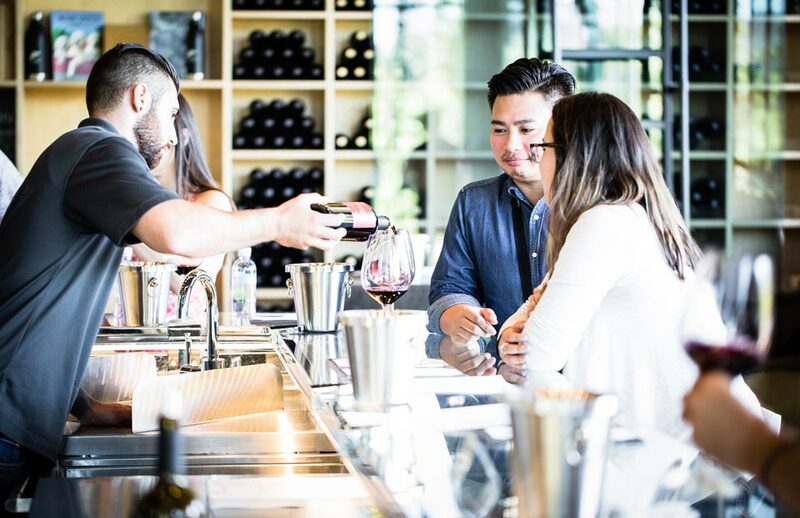 A popular spot, R + D only takes walk-ins, but the patio offers a great place to sip and grab bites from a light snack menu while you wait for a table. And of course, like a true Napa restaurant, the wine-list is outstanding! Just like so many famous wineries, this family-owned and operated restaurant blends the best of old-world techniques with new-world materials! 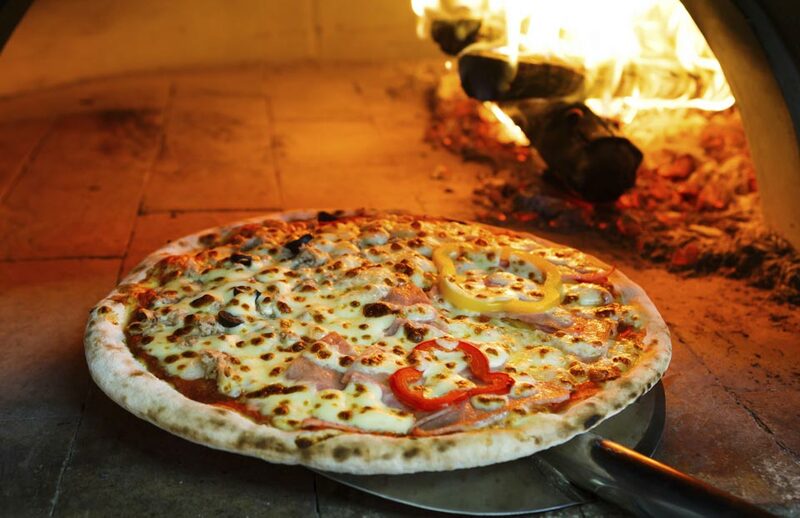 Sample fine Italian cuisine made in brick ovens from fresh local ingredients from Ciccio’s comprehensive menu. There’s plenty to eat if you aren’t in the mood for pizza, but if you are, they have everything from a traditional Margherita to a spectrum of innovative topping combinations, like crispy sage and mushrooms. They also offer a variety of wines and cocktails, plus an entire Negroni bar. Typically for walk-ins only, this North Yountville restaurant offers a special night out: you can reserve the chef’s Prix Fixe menu, an interactive dining experience for you and your entire table. It’s no wonder Ciccio’s has been named to a number of best-of lists! The second location for renowned chef Richard Reddington, Redd Wood offers a deliciously casual option in the North Yountville restaurant scene. While the cuisine is sophisticated and fresh, the atmosphere is relaxed, perfect for hearty fare after a day in the vineyards. Try some wine country comfort food, like the Crispy Chicken Wings made with Calabrian chilis and gorgonzola cream, or the Chorizo pizza with peas and asparagus. Or if you’re ready to tuck into a great pairing for the extensive local wine list, try the braised duck pasta with pickled cherries or the Akaushi ribeye! Redd Wood has already garnered plenty of attention, but you’ll have to visit this Yountville restaurant to see what all the fuss is about.